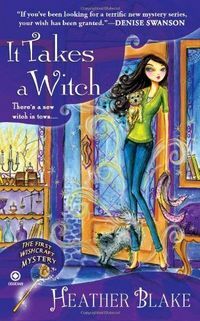 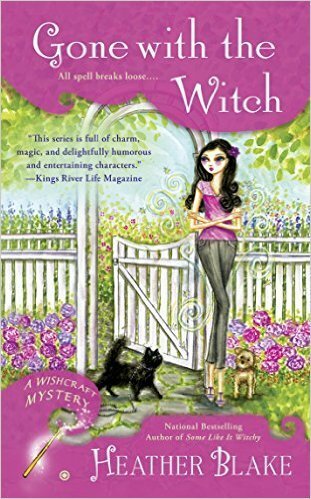 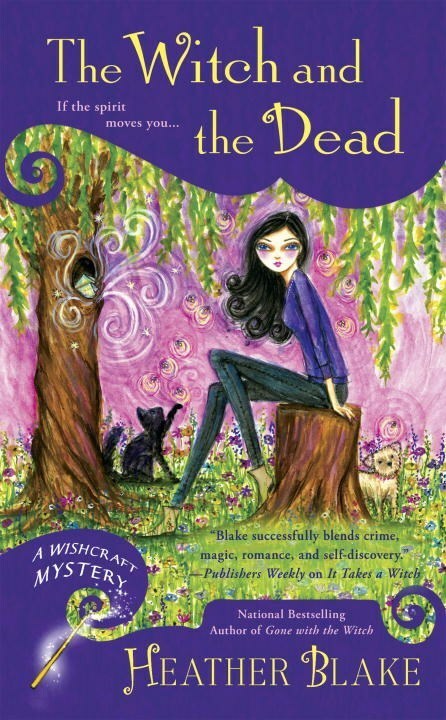 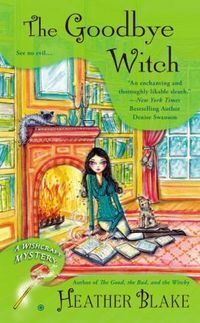 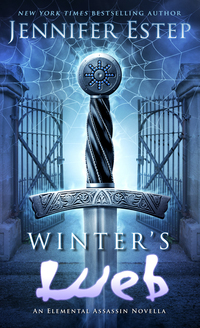 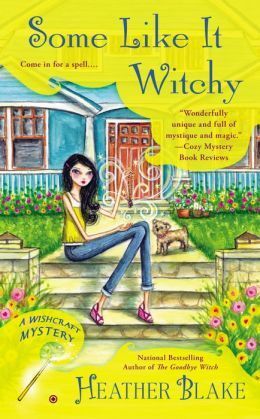 When wishcrafter Darcy Merriweather�s personal concierge company is hired by elite runner Abby Stillwell to organize the Wicked Mad Dash, a competition that takes place in the Enchanted Village, Darcy is more than willing to help her friend. 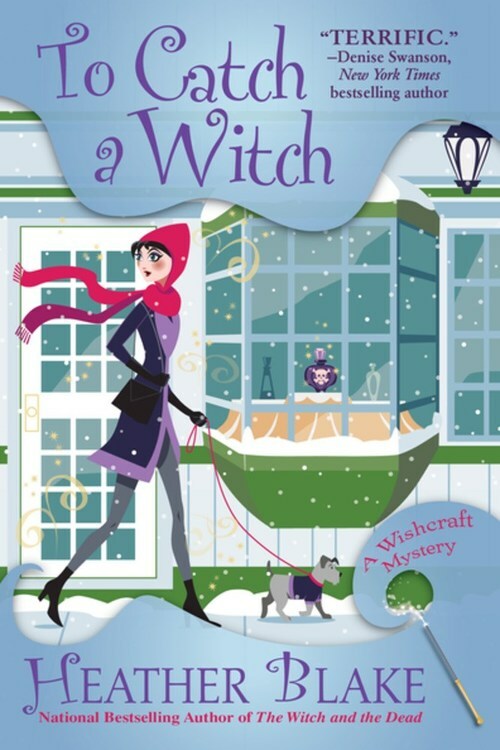 As blizzard conditions rage on the morning of the race, Darcy�s main concern is the terrible weather�until Abby goes missing�and is later found dead, buried in the snow. 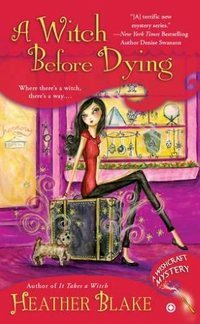 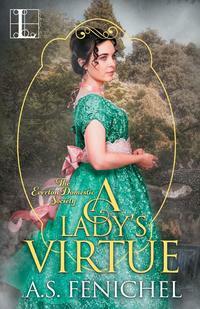 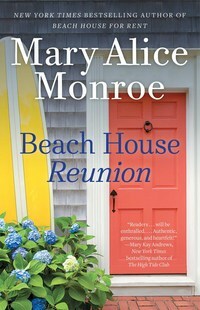 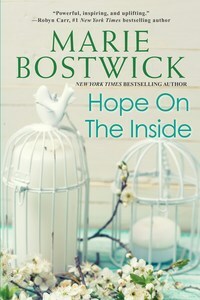 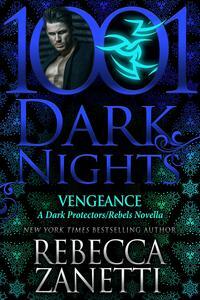 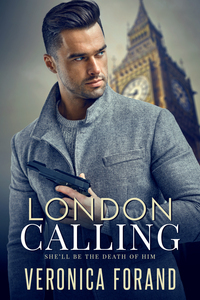 As Darcy investigates her friend�s untimely death, she learns that she didn�t really know Abby well at all. 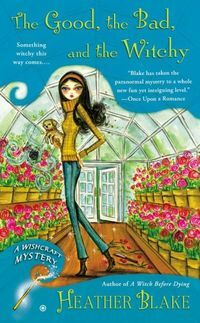 And those closest to the woman�her secret fianc�, her roommate, her ex-boyfriend, and her co-workers at Balefire Sports�seem to have plenty to hide too. 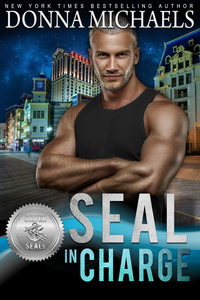 As Darcy digs deeper, she uncovers complicated relationships, a possible embezzlement scheme, and allegations of cheating against a top athlete.